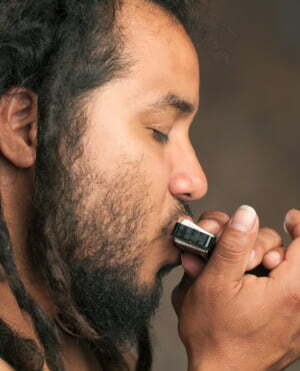 After watching videos and comparing other Harmonicas I came to my next purchase. I have a Seydel blues session in C and in G.The sound from the blues session are great and the feel of both harps are good but the feel of the 1847 is smoother.The blues session harps are well made but the holes 2-3 are a touch difficult to bend and I could hear air leaking when drawing. So on to the 1847 Classic. This is a excellent sounding harp, I cannot imagine a harp that would sound warming or better for that case. The playability is very good but to bend takes a little getting used to. 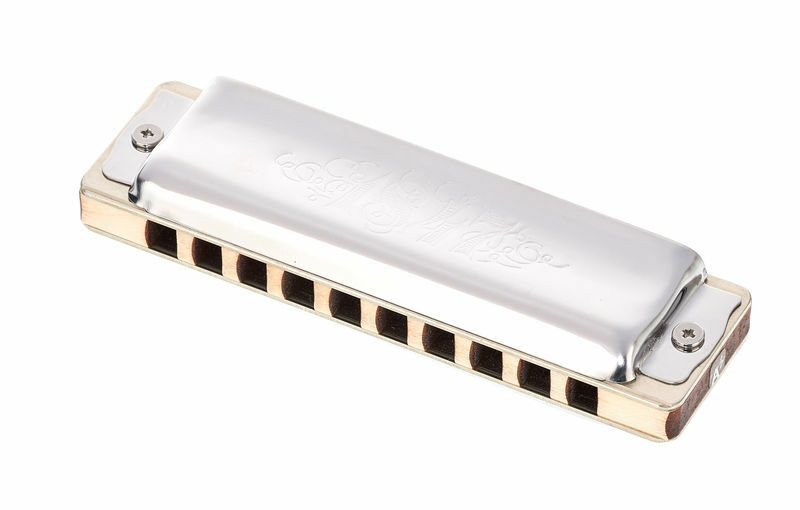 The stainless steel covers are very smooth and it is comfortable to play.This harp is just fun to play and makes playing enjoyable. The workmanship is optimal.Seydel makes excellent harps and their attention to detail is superb. Of course this harp costs a touch more, and I would recommend to anybody beginner or pro regardless to save the money and buy this harp because it is worth it. There are no negative aspects at the moment and cannot expect any to come. already had a 1847 in C. These are the best harps out there, the sound, build quality is very good. You can definetly tell the amount of workmanship that goes into these harps.Thumbs up Thomann and Sedel of course. ID: 224130 © 1996–2019 Thomann GmbH Thomann loves you, because you rock!